So you’ve found your dream home and you’re ready to start the mortgage process, but the many different loan options can be overwhelming. Well, we’re here to help you understand FHA loans, their benefits, and if they would be a good fit for you. 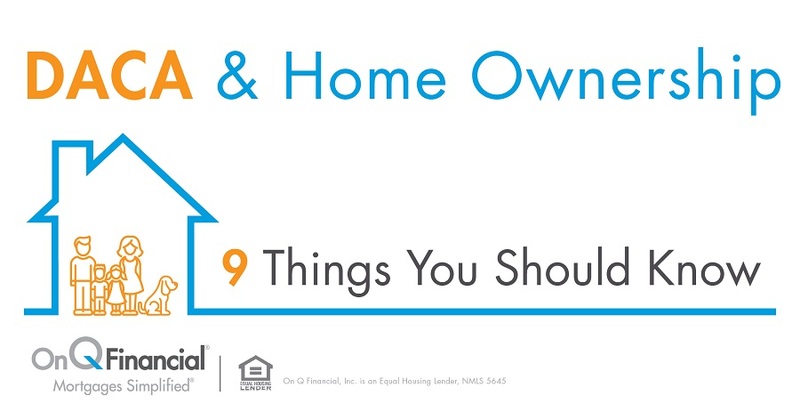 Let’s start with what an FHA loan is. An FHA loan is a solution for buyers that might not otherwise qualify for a conventional mortgage. An FHA loan is a mortgage that allows for a purchase of a primary residence with a low down payment and is insured by the Federal Housing Administration. FHA loans help families become home owners by lowering the cost of financing and the down payment barrier to buying. There are also several refinancing options available with FHA loans. FHA allows for people with a credit score of 580 or higher to potentially obtain financing. Borrowers who do not have FICO scores but can provide acceptable alternative credit also have the possibility of qualifying. FHA has shorter waiting periods than conventional loans for borrowers who have had credit events, such as a bankruptcy, foreclosure or a short sale as long as they have re-established credit. FHA loans allow a relative(s) to be a non-occupant co-borrower(s) to assist the borrower in qualifying. FHA’s minimum down payment can be as little as 3.5% on most types of properties. These mortgages are insured by FHA which allows borrowers to finance approximately 96.5% of the sales price or value of the home, whichever is less. The down payment can be 100% gift funds from a family member, borrower’s employer or labor union, a close friend with a clearly defined and documented interest in the borrower, a government agency or public entity that has a program providing homeownership assistance for a first- time homebuyer for low to moderate income families or in some cases a charitable organization. This is one of the key benefits to an FHA program. Verification of the source of gift money is required, and cash gifts are not allowed. On Q offers an assortment of loan options for home buyers. 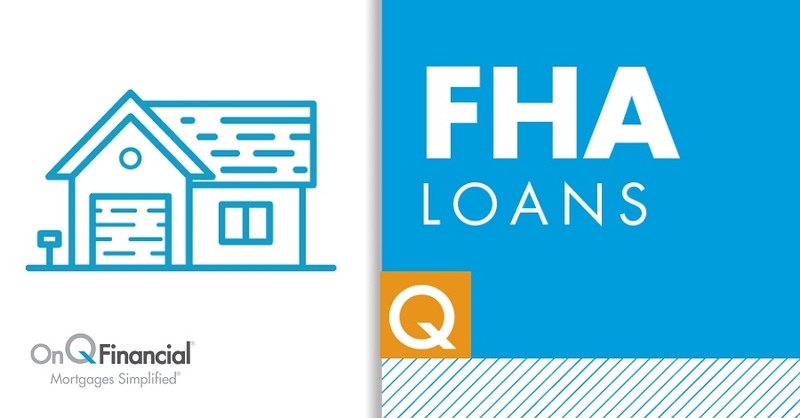 If you’re not sure if an FHA loan is right for you, contact your local On Q Mortgage Consultant for more information.